Even before Ohio achieved statehood, a thriving metal casting industry existed to help Ohio manufacturers industrialize the nation. Today, Ohio’s metal casting industry continues to support the success of U.S. manufacturing through the production of high-quality castings for automobiles, tractors, military vehicles, compressors, aircraft, appliances, plumbing, electrical transmission lines, boats, turbines, and engines. 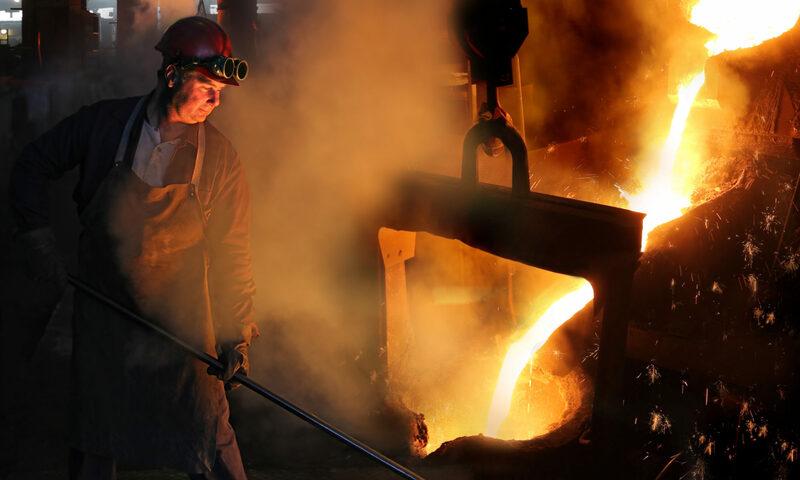 Today, more than 200 foundries manufacture a wide variety of iron and non-ferrous castings to make Ohio the leading metal casting state in the Nation. 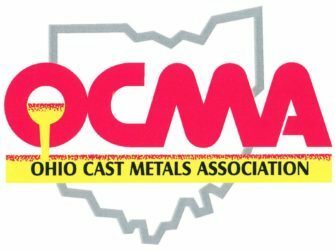 The Ohio metal casting industry employs 22,000 men and women in good jobs with full benefit packages. The suppliers to the industry employ thousands more. The quality and availability of castings made by Ohio foundries are critical to the success of other U.S. manufacturers. In fact, castings are used in 90% of all manufactured goods in the nation. Comprising a solid and often unsung industry, the state’s foundries help Ohio remain a worldwide industrial leader.